Multiple beta testers took to Twitter to confirm the launch nearly immediately after the initial beta of iOS 12.2 was released. AppleInsider has since confirmed the addition. Apple News launched on Sept 16, 2015 with iOS 9, and was originally available only in the U.S. 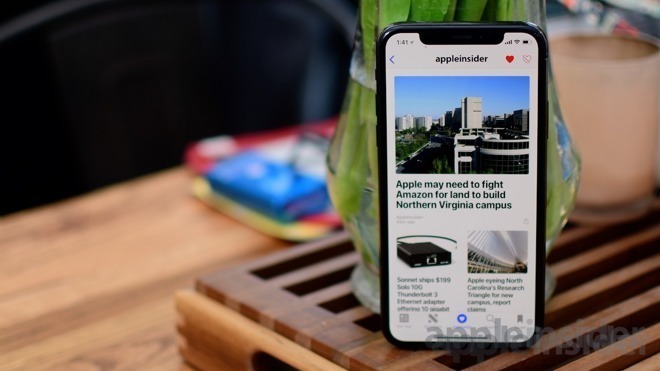 The News app works by drawing from Atom and RSS feeds, and can be submitted from any outlet that complies with Apple's formatting requirements. We will continue to dig into the latest betas to see what other changes are in store for users come the full release. For the life of me, I just can’t understand the slow global rollout for Apple News. Even Siri, which I’ll wager is more technically complicated, got around so much faster. I totally agree. I would like to read US-news ...before my nation is available for example. Best would be to be able to switch freely nations after more and more are available.